SPOKANE VALLEY, Wash. — A Spokane Valley woman said she owed a significant amount in taxes for items sold on her Amazon account. The only problem is she’s never been an Amazon seller. "They have your banking information, they have your social, they have everything," Swanson said. 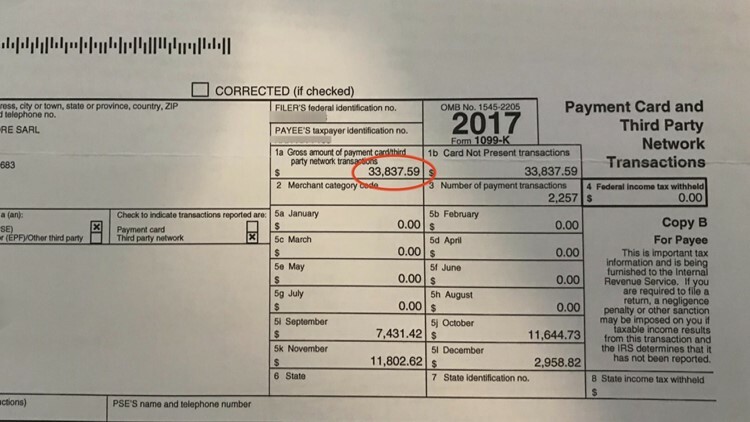 She discovered the problem in January 2018 when she got a 1099-K form from Amazon. It was tax documentation for nearly $34,000 worth of merchandise their records show Swanson sold on the site. "And I thought, ‘Oh my gosh, what is this?’ And it said seller on there. So, Amazon seller and I've never sold anything on Amazon. I don't even know how to sell anything on Amazon," Swanson said. She thought it must be a simple mistake and she would just clear it up with Amazon. "So, I called immediately, and they said, ‘Well we don't know that you are you and you're not giving the correct information.’ And I said, ‘It's me! I don't know how else to say it's me,’" Swanson said. She spent 20 to 30 hours in one week trying to sort this out. Swanson was at a loss. 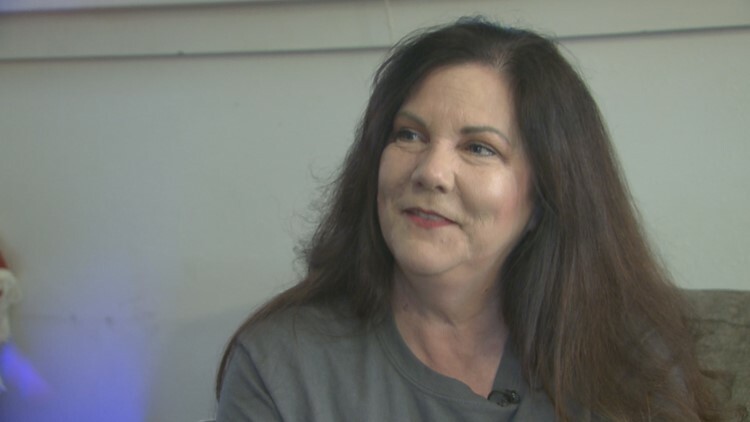 As tax filing time was barreling toward her this year, she reached out to KREM. KREM reached out to Amazon and explained Swanson's dilemma. After a couple of emails and a couple of days, Amazon said the organization would reach out to Swanson. Not via email, as KREM explained Swanson's email had been compromised so she needed to talk to a human. Within a week, the problem was resolved. Amazon was able to determine Swanson could not have been the seller, as the seller who hijacked her account was operating overseas. "[Amazon] confirmed the account was created in Europe with my social and that I had not created it because of the IP address," Swanson said. Cyber experts said changing your password often goes a long way to protecting your account. Amazon suggests changing your password every 30-60 days. Swanson also sprung for a LifeLock account to help protect her identity from here on out. She now regularly checks her credit report. Do you have a tip for KREM investigators? Email investigators@krem.com.